San Pancho comes alive with a joyful mix of art and culture to present a mise en scène with 60 children on stage March 21. This will be followed by an expo titled “History with Wings” during the 6th Children’s Art Festival on March 22nd. 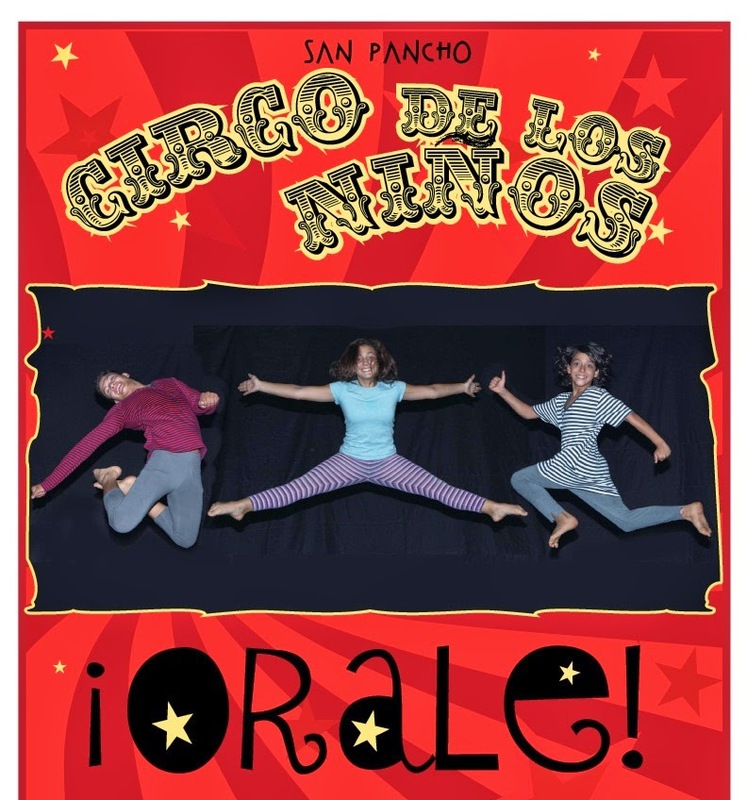 San Pancho opens its doors once again to welcome the presentation of the 4th Children’s Circus with a mise en scène production of “¡Órale!” by 60 child artists in the Cultural Capital of the Riviera Nayarit. Giles sponsors the classes and this time brought with him some of the Cirque du Soleil troupe; they produced the event together with the teachers from Entre Amigos. Some of the children have been preparing for three years, others for 8 months; they range in age between 8 and 18 years of age. The date is set for March 21st at the Plaza del Sol at 8 p.m. sharp; a full house is expected. “I’m thrilled the region is receiving so much promotion because we’re a tourism destination that not only benefits the community and the ecology but also attracts a visitor with a high level of culture,” said Nicole. Just one day after the Children’s circus, San Pancho will also be celebrating the 6th annual Children’s Art Festival. They will be presenting “History With Wings,” a spectacular presentation of five artistic installations. Those who are interested in attending the events please click on www.entreamigos.org.mx where they can purchase tickets online.